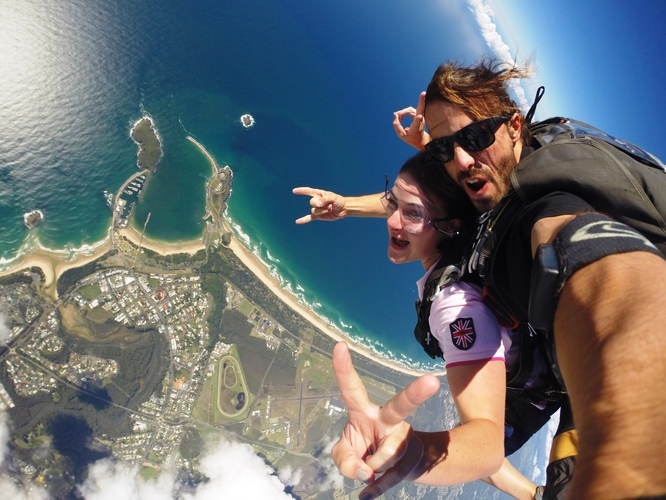 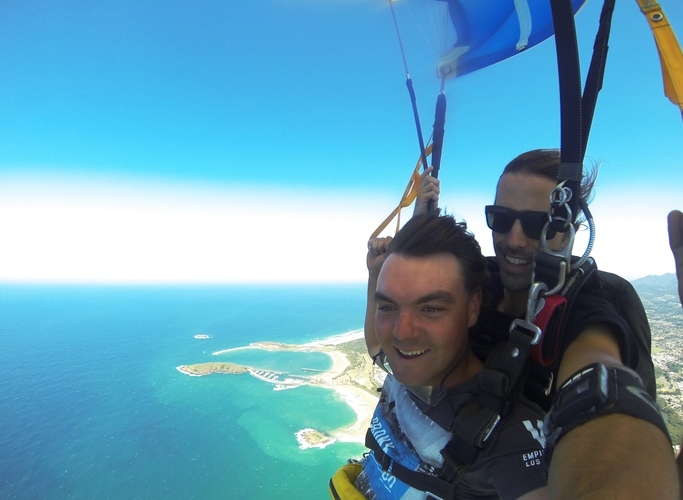 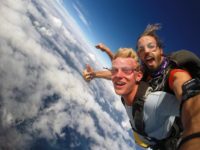 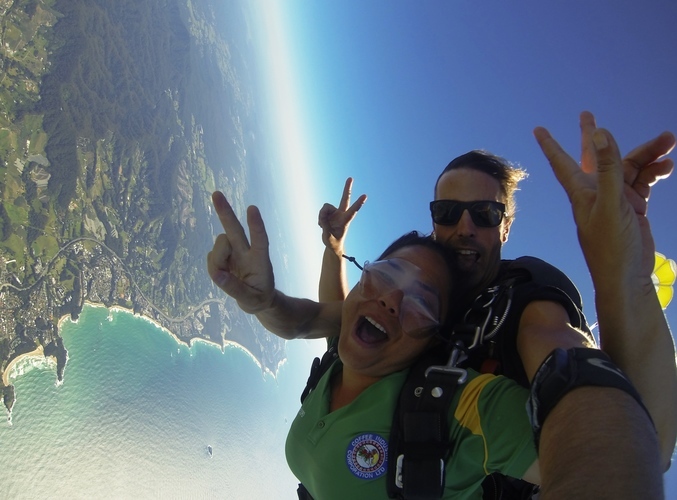 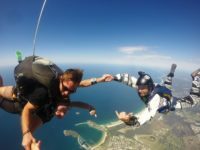 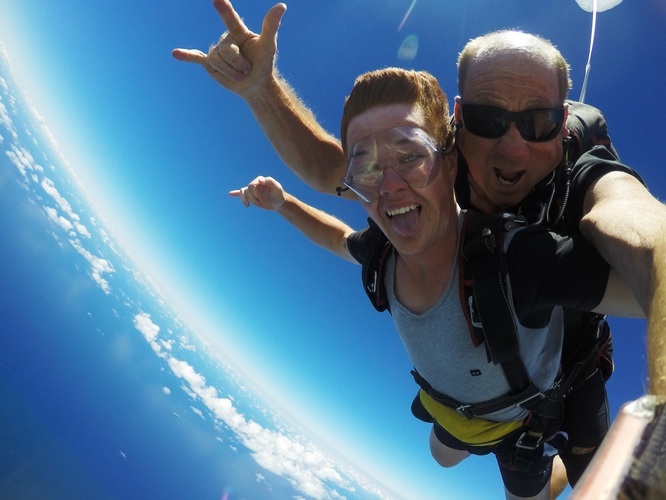 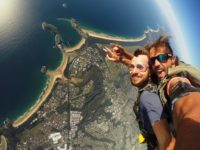 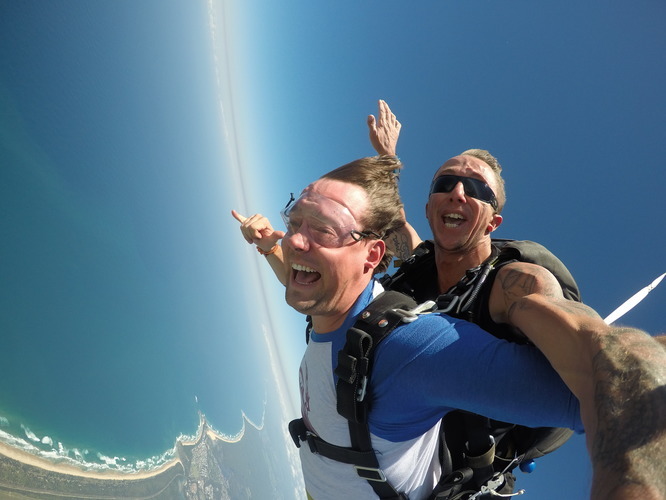 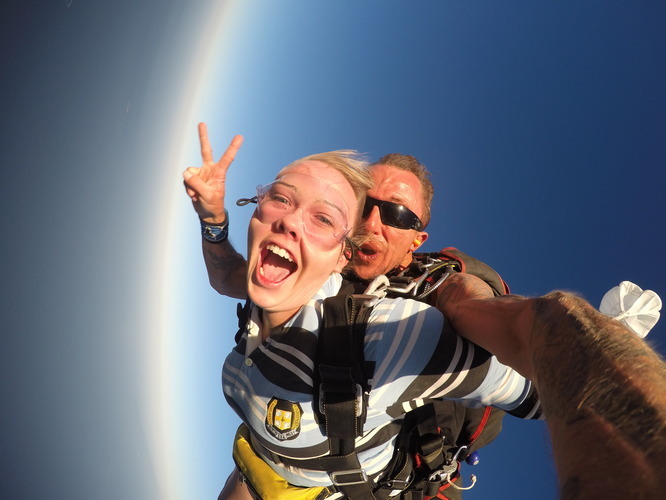 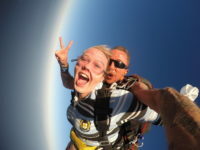 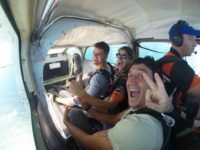 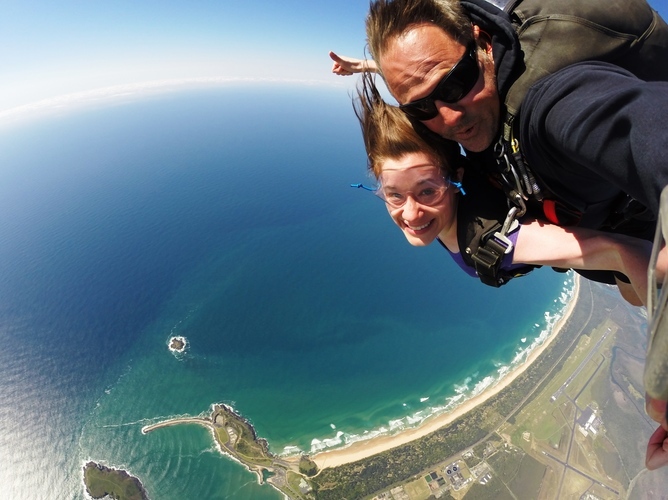 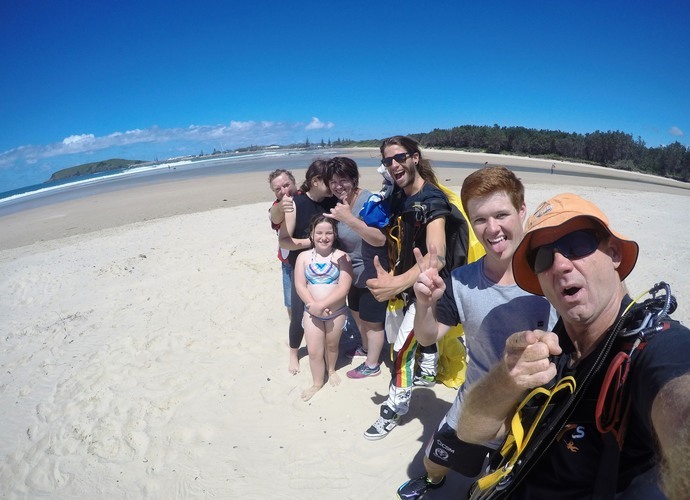 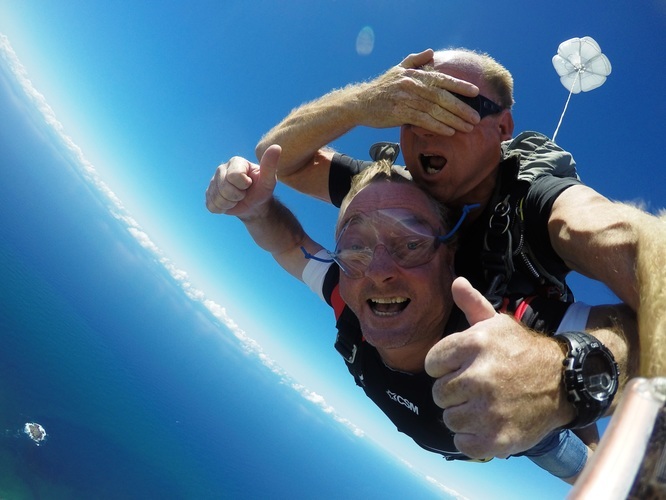 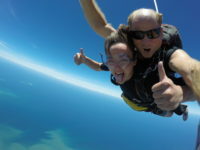 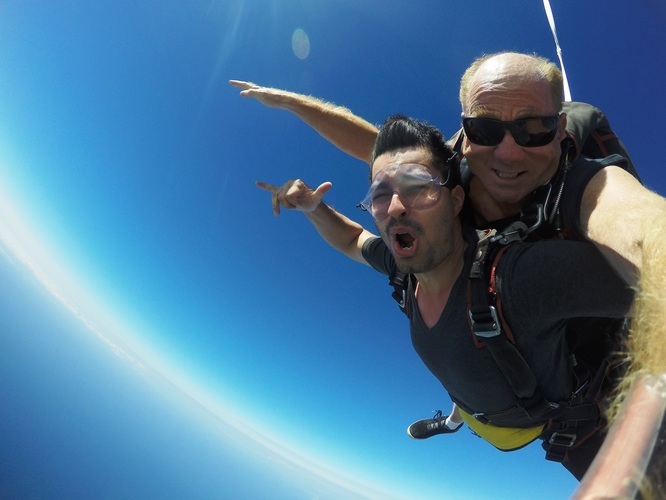 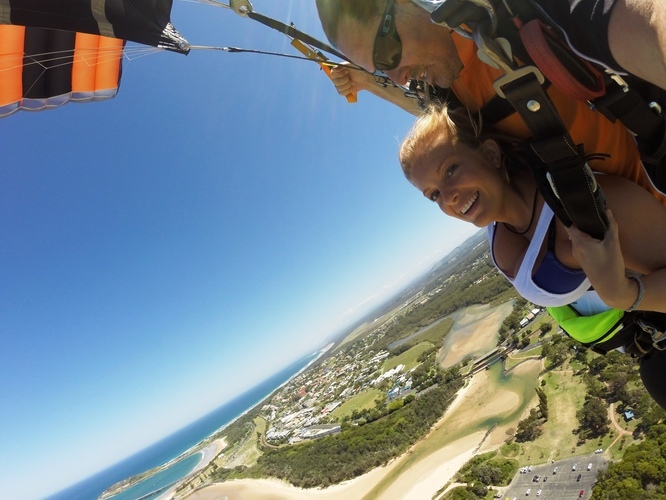 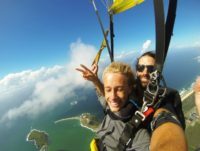 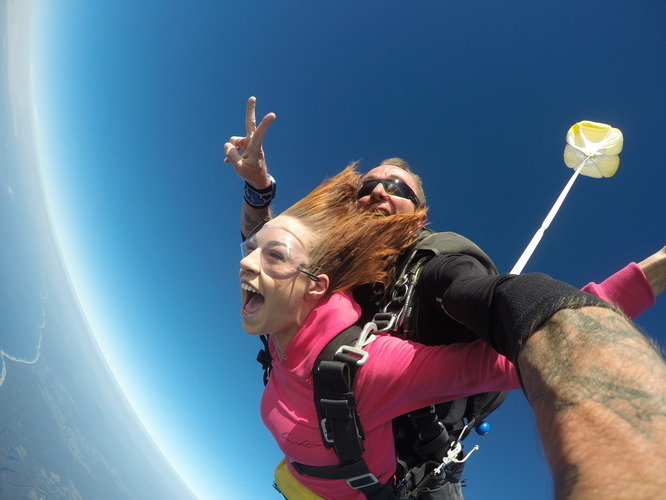 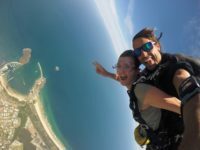 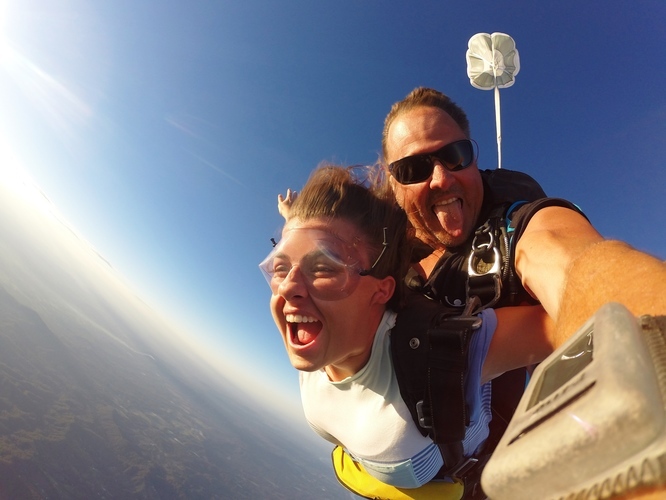 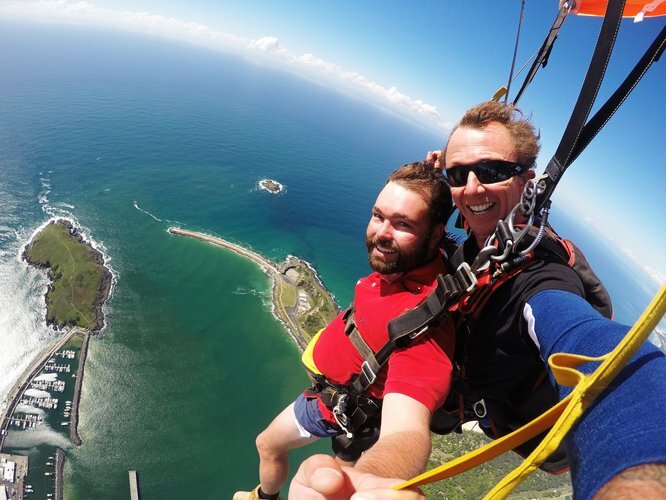 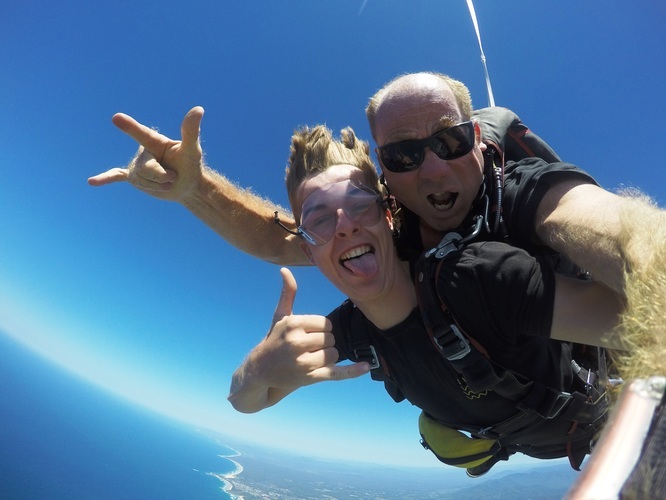 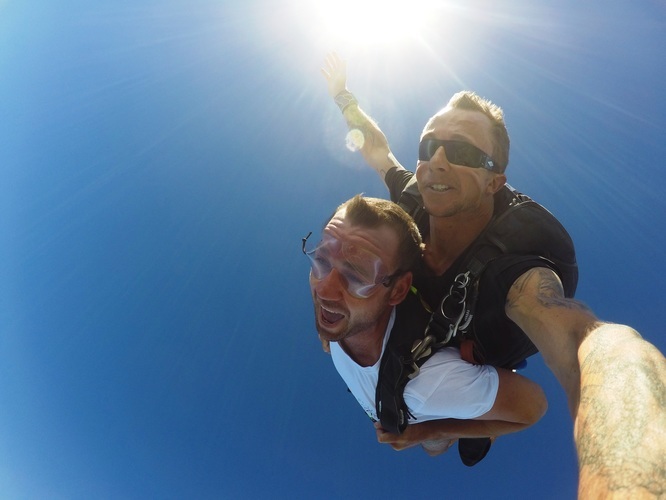 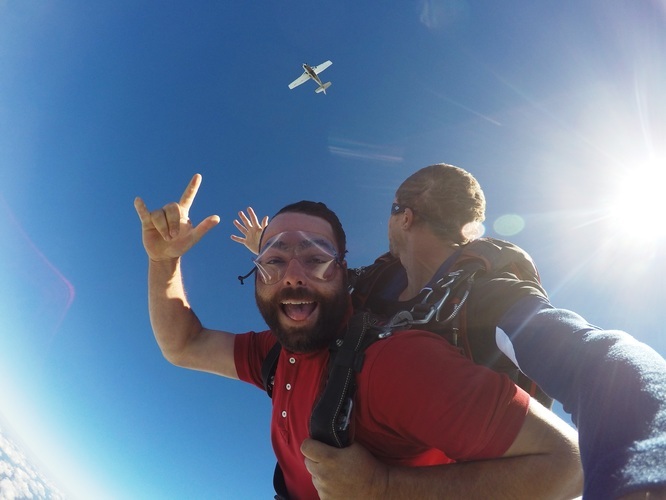 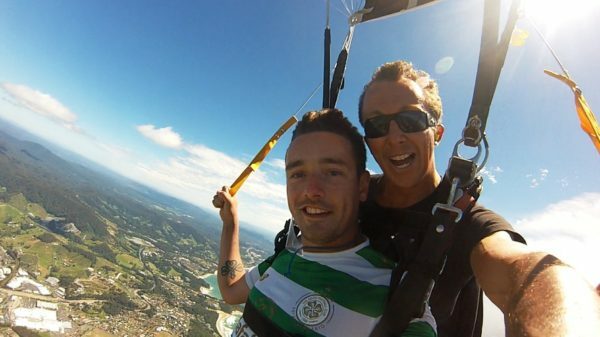 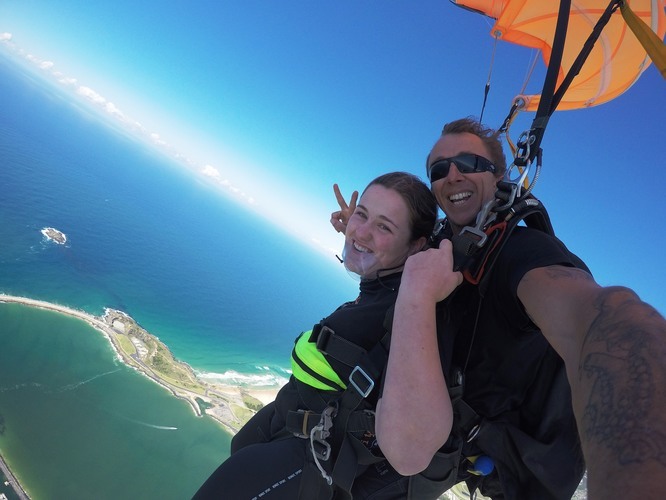 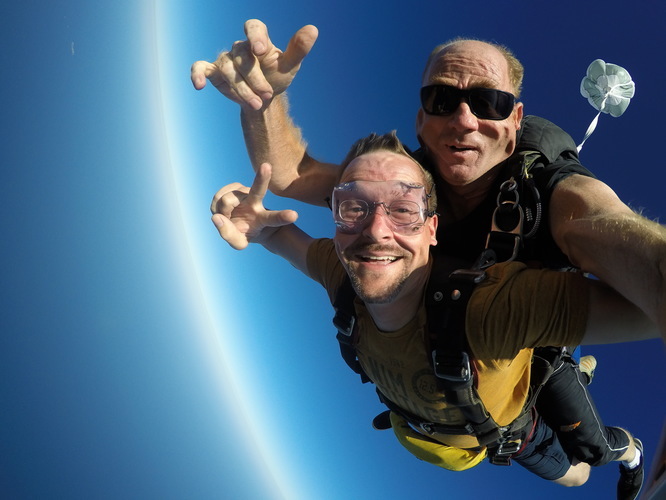 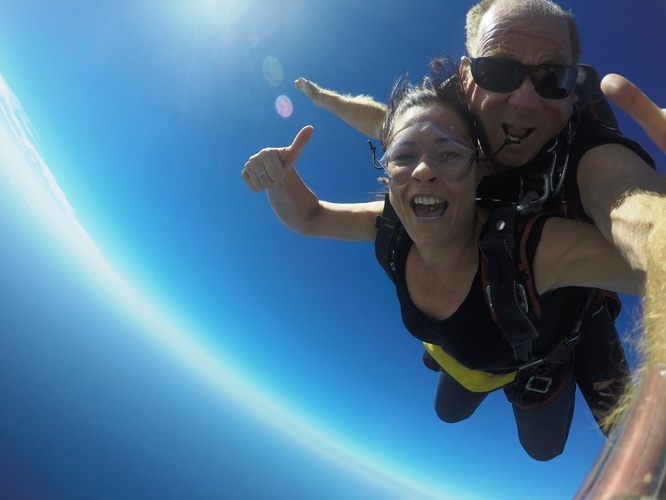 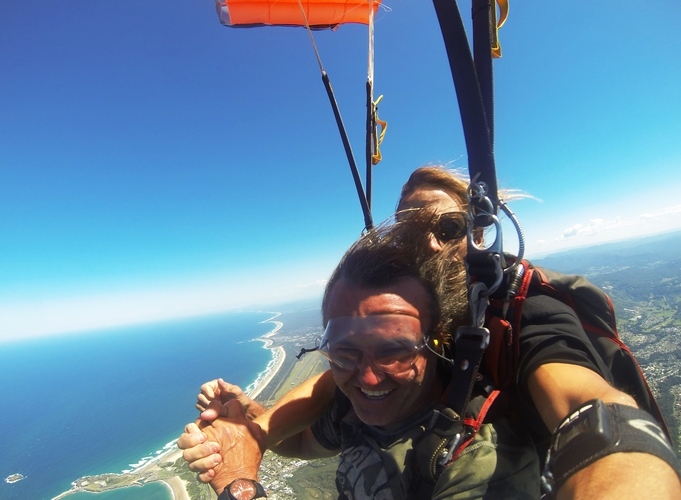 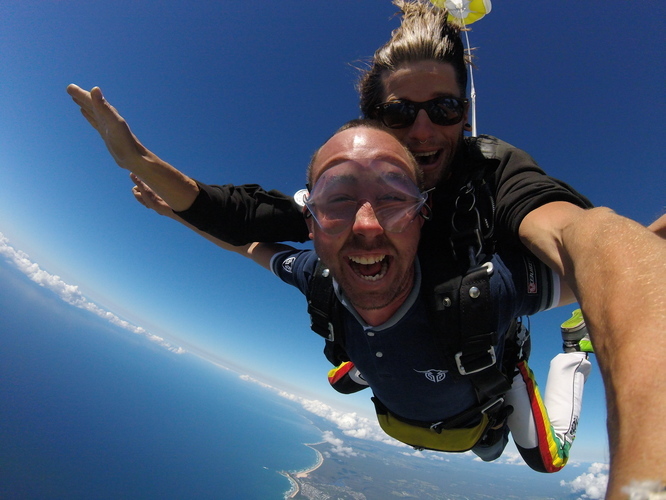 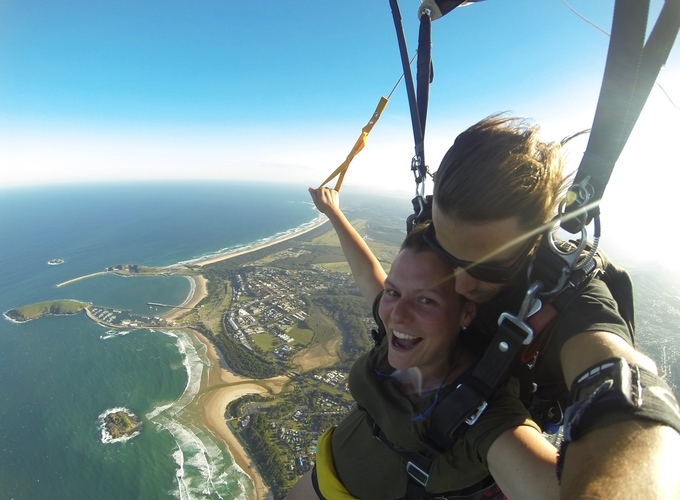 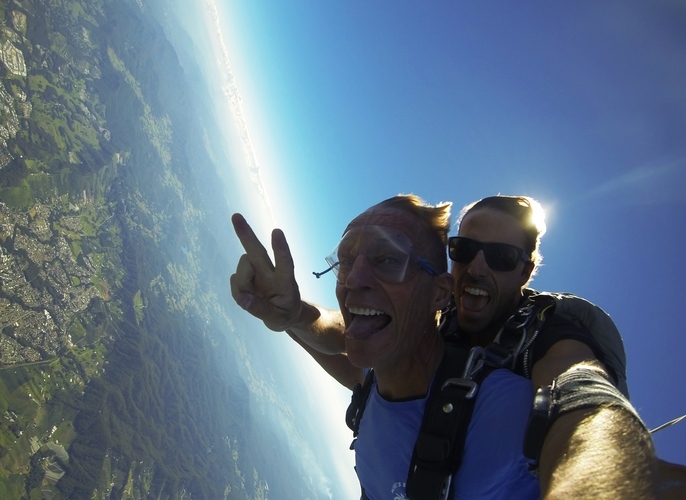 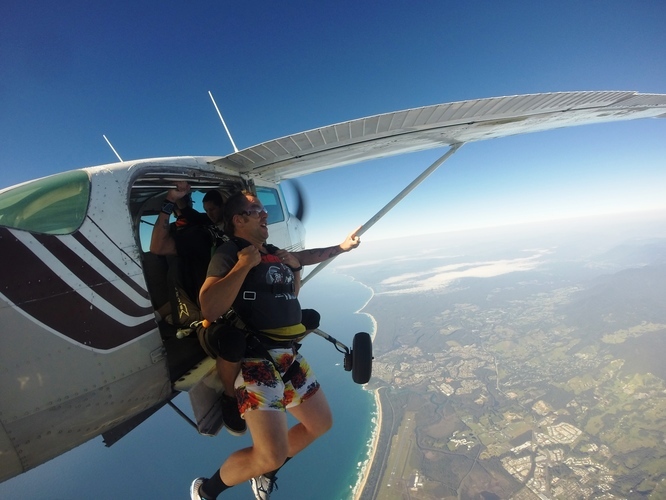 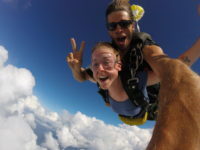 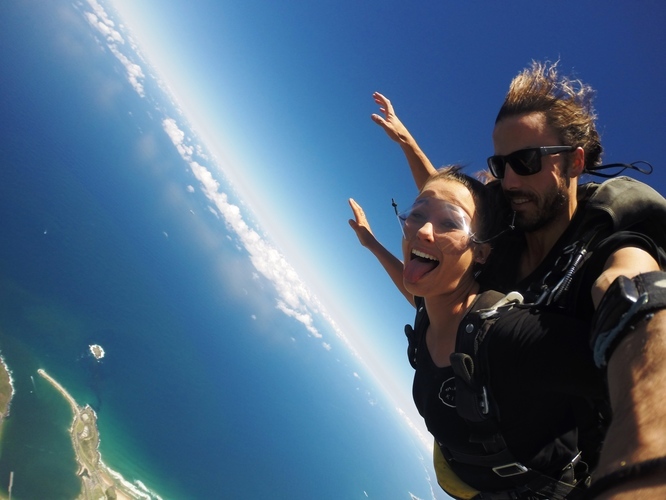 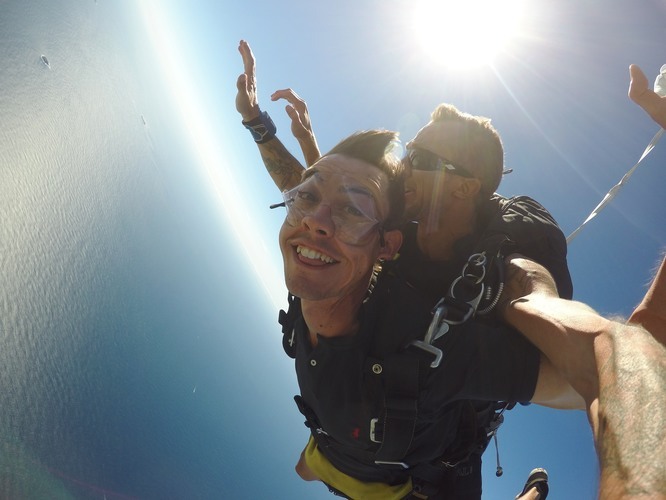 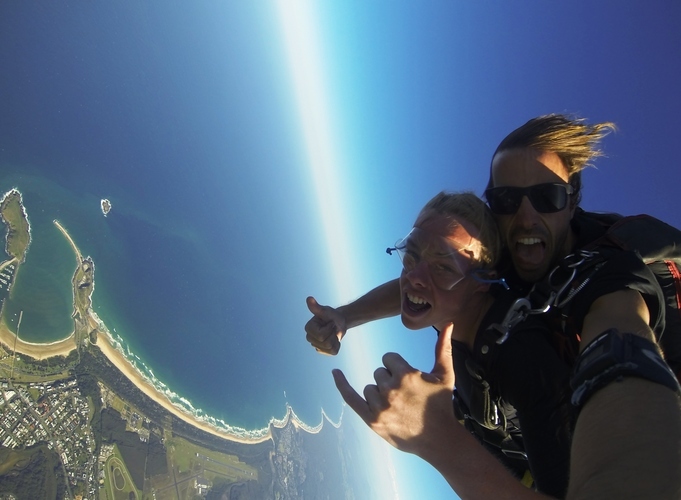 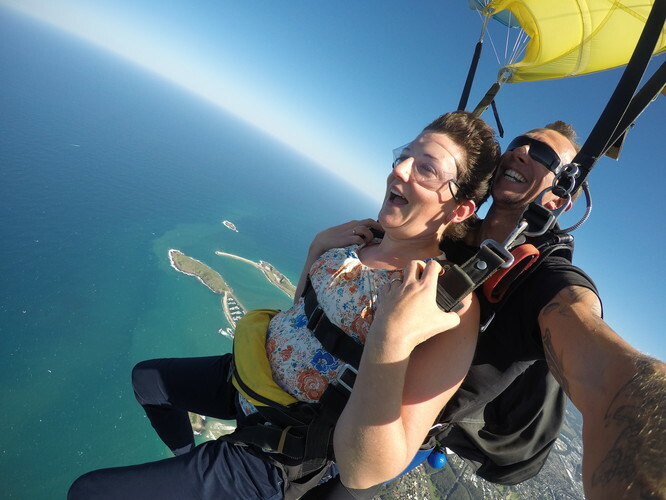 We’ve had an awesome week of tandem skydiving here at Coffs Harbour. 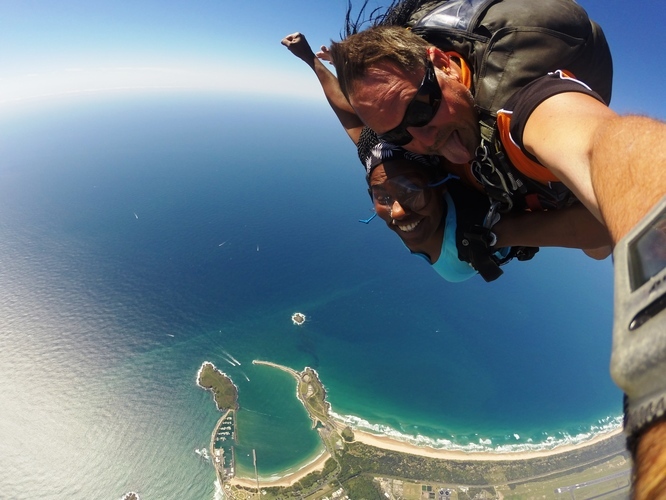 38 people took advantage of our glorious weather. 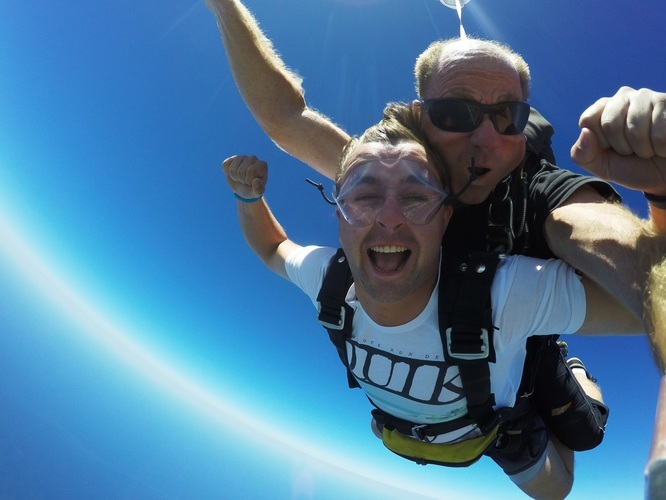 We were jumping from 8am until 6.30pm on Saturday! 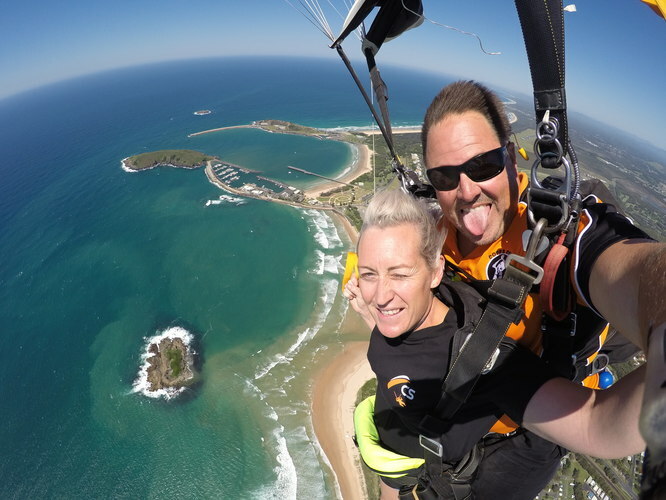 Lots of locals joined us, some some from slightly further afield (Armidale, Tamworth & West Wyalong) as well as others from New York, Louisiana and Germany.